What Is Colocation – How Does It Work? 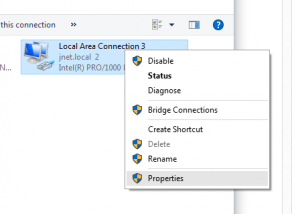 If you are deploying equipment in a data center for the first time, you need to be aware that the IPv4 addresses for your equipment will NOT be dynamically assigned by the provider’s router. This may be a departure from what you have become accustomed to in your home or office setting, but in the data center IP address space is statically routed in the vast majority of cases. 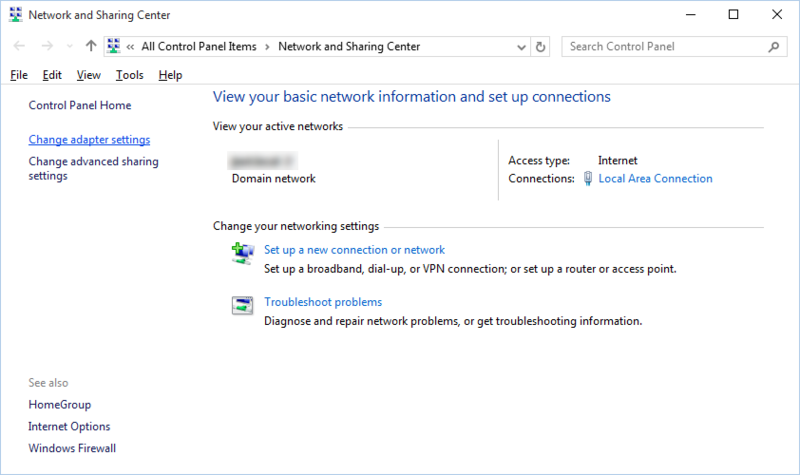 Therefor, you need to manually configure your equipment with the IP address space that has been assigned to you. Click the radio button for ‘Use the following IP address‘, then enter the IP address, netmask and gateway info that was given to you by your provider. 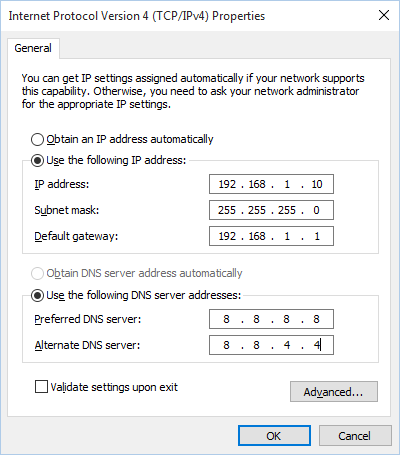 For DNS server addresses, your provider may provide public DNS IPs, or you can just use Google’s (8.8.8.8 and 8.8.4.4). NOTE: if you need to add additional IP addresses to the interface, click the ‘Advanced‘ button and you’ll be presented with another dialog in which you can do so. 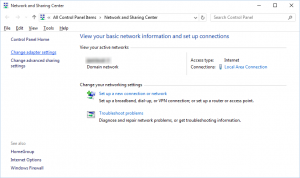 Click OK on each successive dialog to close it, then test your IP connectivity to external points on the Internet. Planning a colocation? This handy guide will help you avoid common pitfalls and easy (but costly) mistakes! Sponsored and hosted by Datacate, Inc.